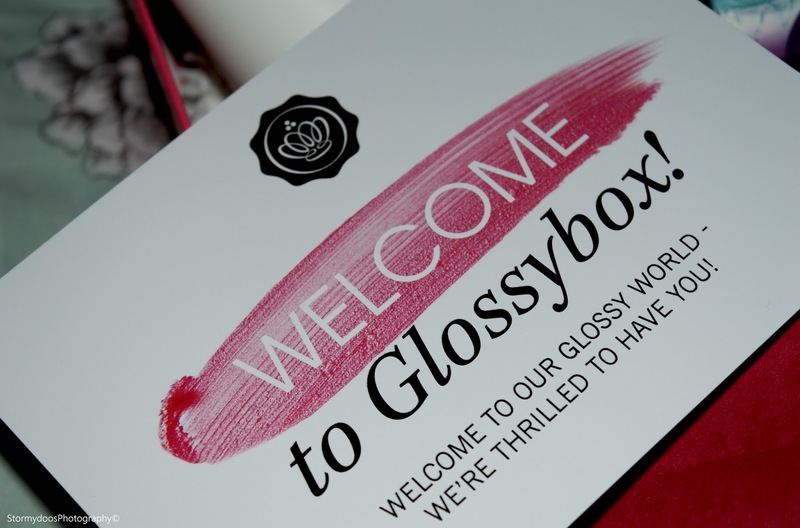 So I decided to sign up for the monthly beauty box subscription called 'Glossybox'. Many of you may be familiar with this subscription box, many 'Big Youtubers' and Beauty Bloggers review each months box when it arrives. This post is not sponsored, I paid my own money for this subscription box. So, what did my Glossybox Include? HOW CUTE IS THIS FLORAL PATTERN! ?